When the lights go off on your dashboard, it can be scary! It’s our job to help you diagnose the issue and find the most affordable way to address it. Make sure to get your car inspected before you hit the road for trunk-or-treating and hayrides. 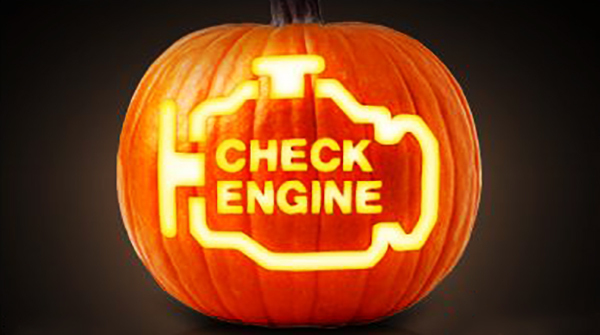 Our coupon page has a variety of service coupons to get your car in Spook-tacular shape this Halloween season.